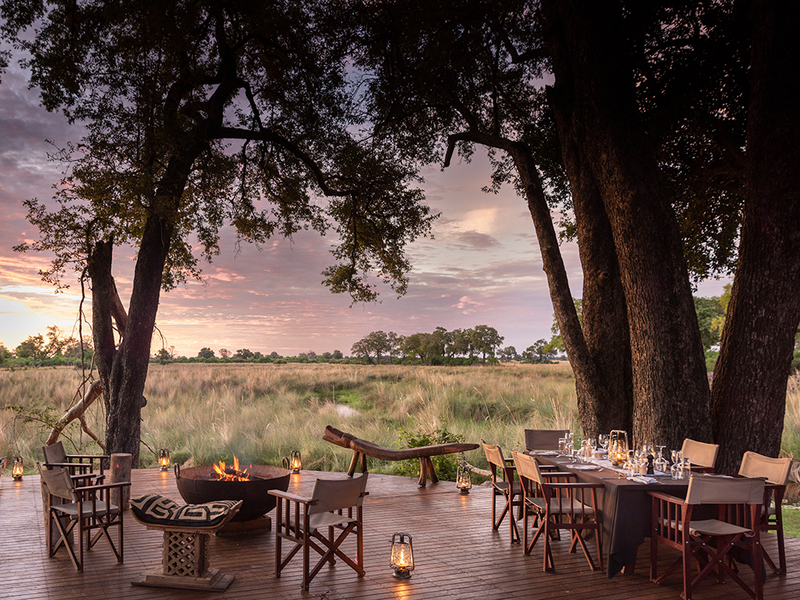 Duba Explorers Camp is a wildlife connoisseur’s getaway set in the heart of the Okavango Delta. 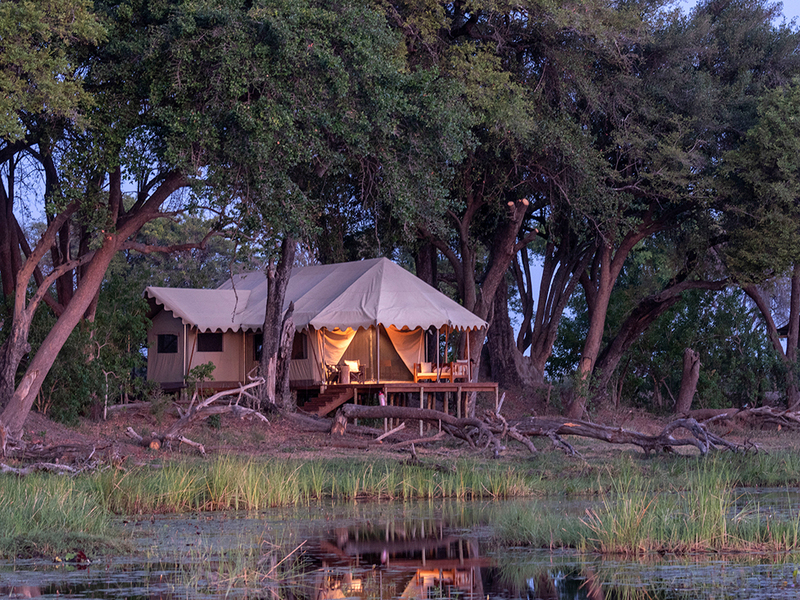 Set on a 33,000 hectare private concession typifies the region’s unique landscape, this intimate camp consists of five expedition-style tents of light airy canvas on slightly raised decking, each with views of the surrounding floodplain. 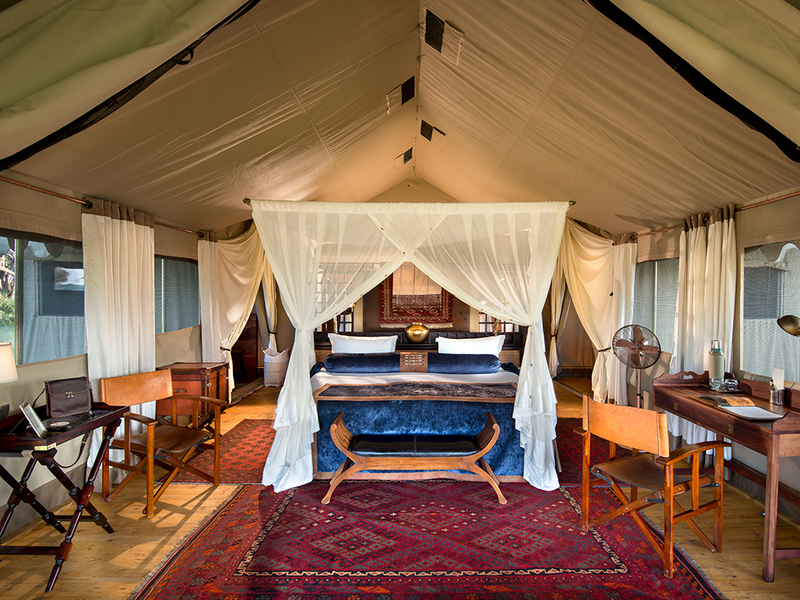 Each tent is stylishly furnished and designed by Great Plains Conservation Founders and National Geographic Explorers-in-Residence Dereck and Beverly Joubert, using their unique sensibilities to capture a spirit of exploration. Each room has a campaign writing desk and private verandah as well as en-suite facilities consisting of flush loo, double vanities and indoor shower. Fans and open air design maintain a comfortable climate for rest and relaxation. The main area is open-air, under sweeping marquee canvas, on raised decking and consists of an open-concept dining and lounge area. 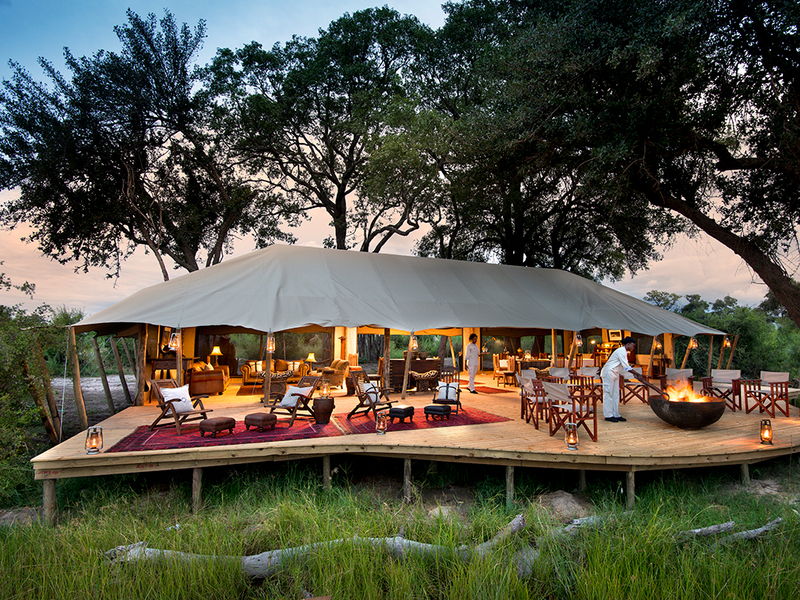 Duba Explorers Camp prides itself on its extraordinary wildlife experiences, and rightly so. 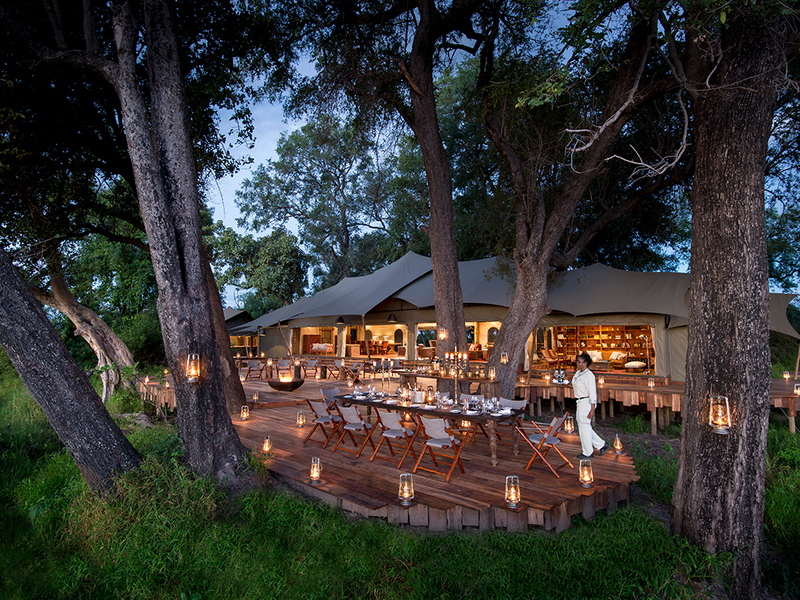 Guests of the camp enjoy regular sightings of a diverse range of species, including lechwe, kudu, tsessebe and giraffe. 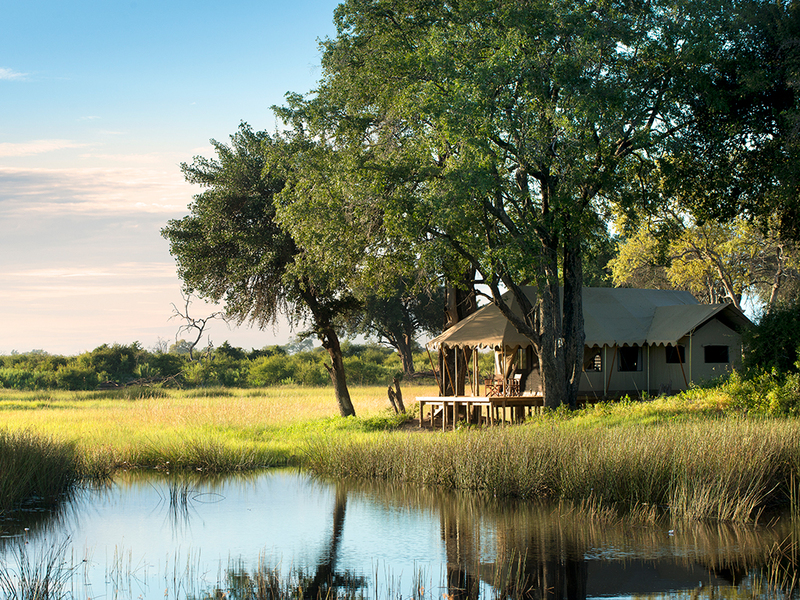 Herds of elephants and buffalo move around the camp and hippo trudge through the swamps creating their channels and paths daily. 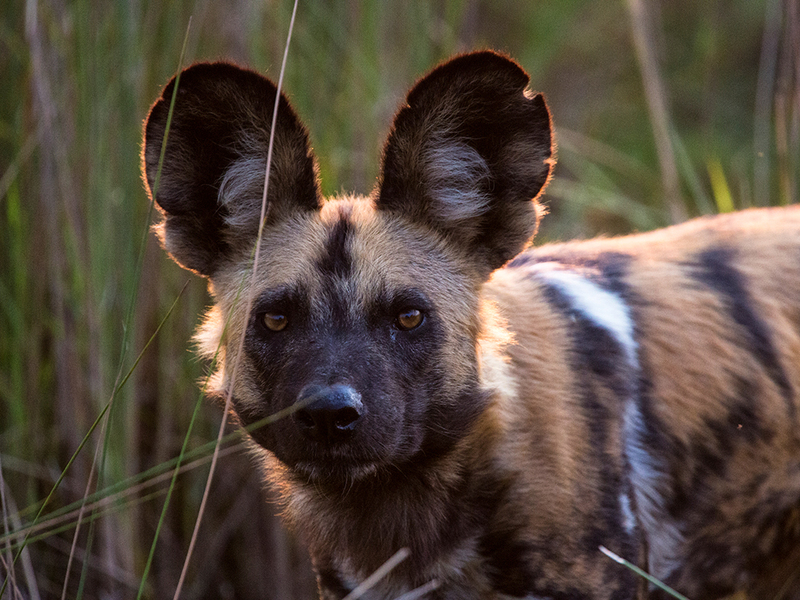 Lions, leopards and even African wild (painted) dogs are spotted regularly. Birds abound, and the area is a birdwatcher’s paradise. 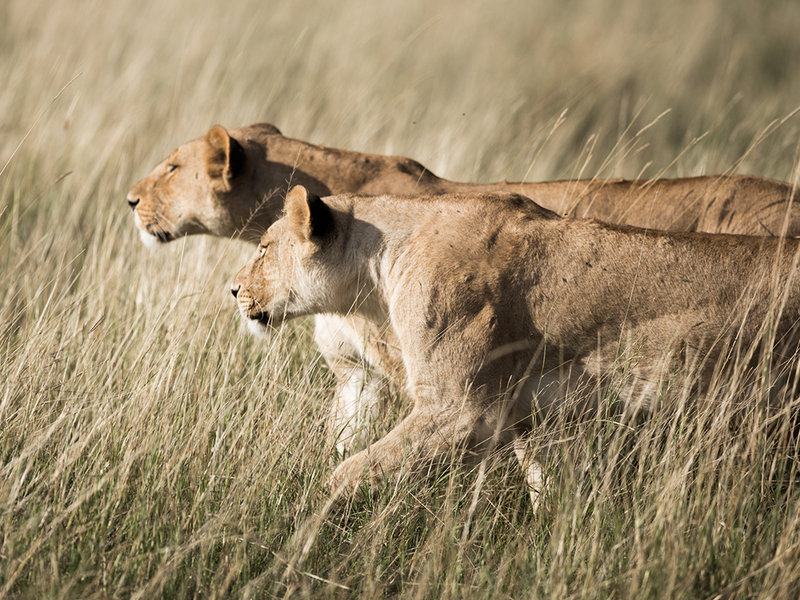 Enjoy guided walks, mekoro and boating opportunities or early morning and late afternoon wildlife drives and revel in the one of the most stunning and varied wildlife areas in the world. Fully inclusive of all activities, meals, park fees, alcoholic and non-alcoholic beverages (excluding imported and premium spirits). Flight transfers are additional and can be arranged on your behalf. 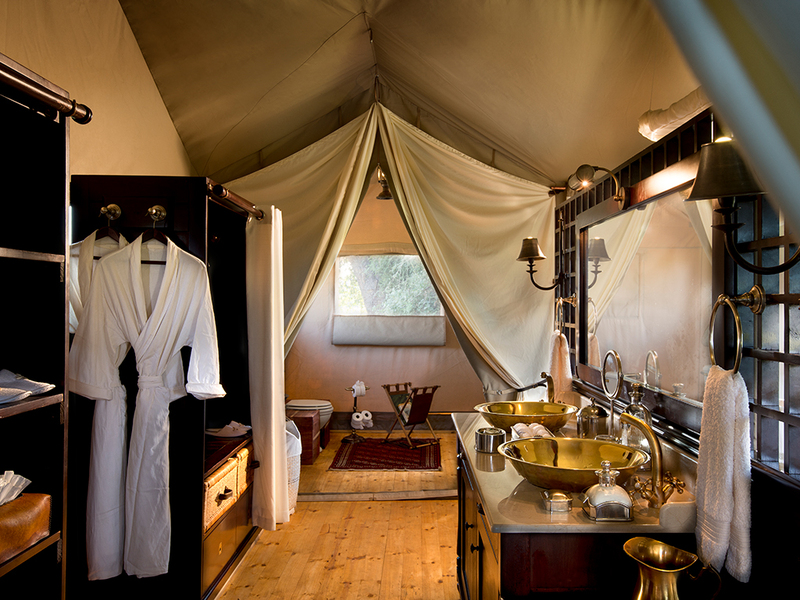 A maximum of 10 guests sharing in five tented rooms, plus an additional guide’s tent as required. Children from 8 years are welcome. 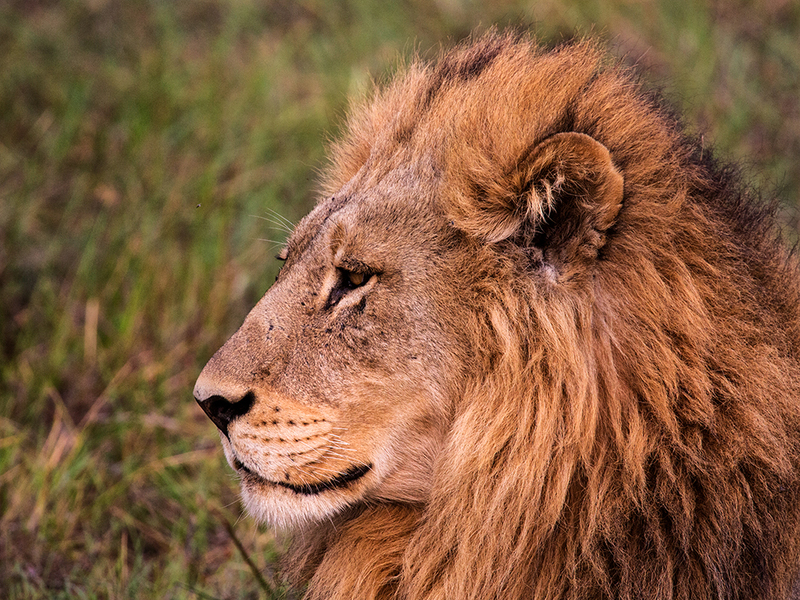 Early morning and late afternoon/early evening game drives in an open 4×4 vehicle, guided walking opportunities as well as mekoro and boat-based wildlife viewing activities when water levels permit. 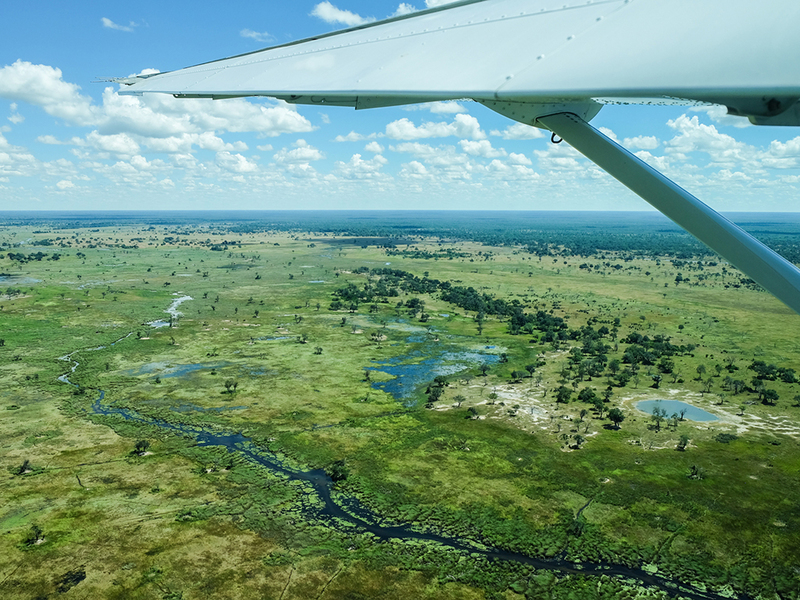 Northern Botswana on a 33,000 hectare Duba Plains Reserve in the Okavango Delta. Want to know all the latest news from Great Plains Conservation? Sign up to receive our Dispatches.